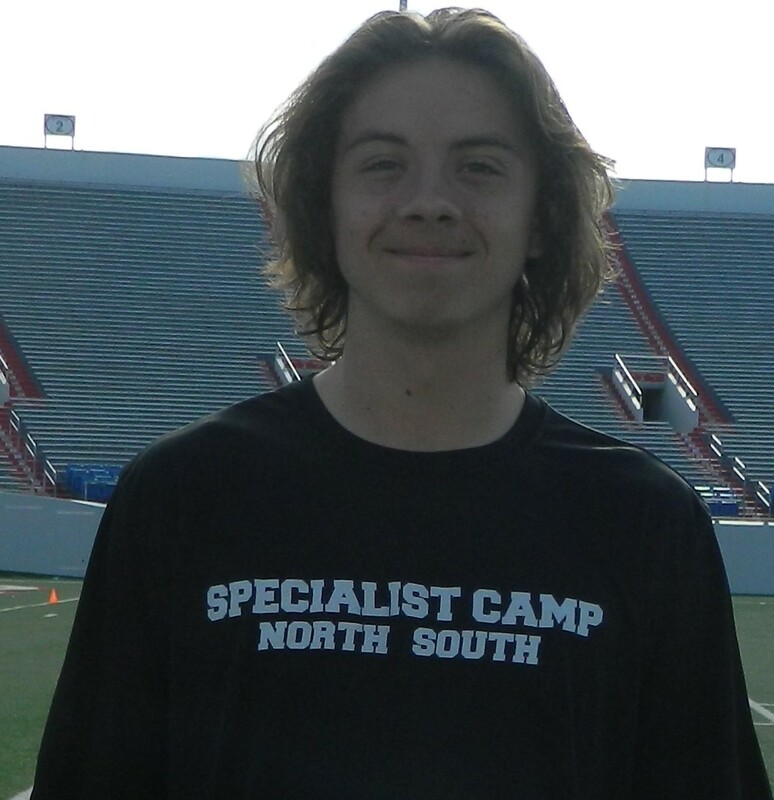 "Michael has a lot of potential and showed great ability at the Pure Punter position at camp in April 2015. Michael is working on having a more effective, consistent drop in order to consistently turn over his best punts. He has the ability to play at the next level and is extremely coachable, We look forward to seeing his improvements!"